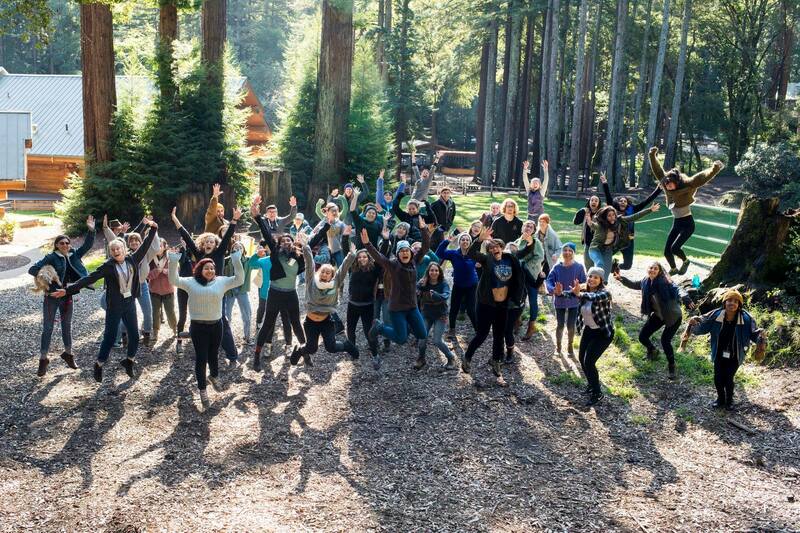 More than 100 UCSC students, staff, alumni, and faculty will spend the weekend sharing meals, learning leadership skills, participating in visioning activities around the past, present, and future of UCSC sustainability, making new friends, and strengthening existing relationships. We invite guest speakers to present on sustainability and social justice issues. Students lead workshops about projects on campus with opportunities to collaborate! We hope you'll join us. SAVE THE DATE: Inter-Org Retreat will take place Friday, January 25 through Sunday, January 27, 2019. This year's theme: Food insecurity and injustice is at the heart of the debate on how to create a more sustainable world. With this year's theme of Health is Wealth: Paving the Way for Food Equity and Justice, we want to provide students with the resources and information to fight for the right to healthy, sustainable and accessible foods. We aim to address these issues with workshops and speakers on food insecurity, environmental activism, global injustice, and inclusive sustainability. Where: Friday night's events will be at the Hay Barn. Saturday and Sunday will be at YMCA Camp Campbell, 16275 Highway 9, Boulder Creek, CA (20 miles from campus). RSVP: RSVP is now closed. Get Involved: If you are a UCSC student, staff, faculty, or alumni interested in joining the planning committee, volunteering, or attending the 2019 retreat, please contact Diana Itzel Sarabia Briseno (diisarab@ucsc.edu). Learn More: Watch a video about the Retreat, and read an interview with a first-time Inter-Org Retreat participant about her experience on the Giving Day website. Click here for more information.